Content marketing matters! If it didn’t, I’d be out of a job! When you create and share content that educates your customers or clients about your business or your industry, you help establish yourself as a trusted expert in your field. Content marketing comes in many forms. You may already be familiar with social media posts, case studies, whitepapers, and blog posts. I’ll talk about these and many other content marketing you can try in your business. I say “try” because not every content type will work for every business. You need to do what’s right for your business, and not throw your eggs in ALL the baskets at once. 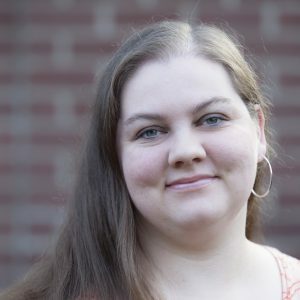 My name is Ashley Doan and I’m the owner of WriterGal Marketing Services. I help small business owners with their writing and online marketing projects so they can focus on other ways of growing their business. I created this blog as part of my content marketing plan to show other business owners why content marketing matters and how you can use it for your business. Each week I’ll share tips and tricks, articles, and first-hand stories of how my clients (and myself) use content marketing to grow our businesses. If you have a story to share about a successful (or not so successful) content marketing project, please let me know and maybe I can feature it on this blog! In the meantime, check out my website to learn more about what I do. 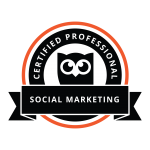 I look forward to sharing my knowledge from 13 years in the marketing field and learning more about you! Grab a cup of coffee and enjoy!